Cryptanthus bromeliads, more commonly known as Earth Stars due to their shape, are beautiful and incredibly varied plants that naturally grow in tropical areas. 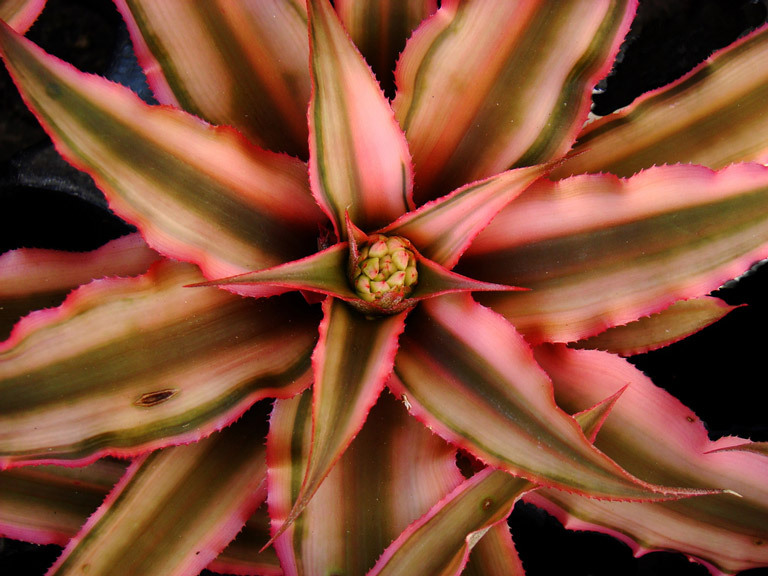 There are over 1,200 types of bromeliads within the Cryptanthus genus, with a great variety of foliage; their colors range from dark green to bright pink to red and can be banded, spotted, solid, or virtually any other pattern. Cryptanthus plants are generally terrestrial, which means that they naturally grow on the rainforest floor, but most bromeliads are very adaptable and can be grown in potting soil. 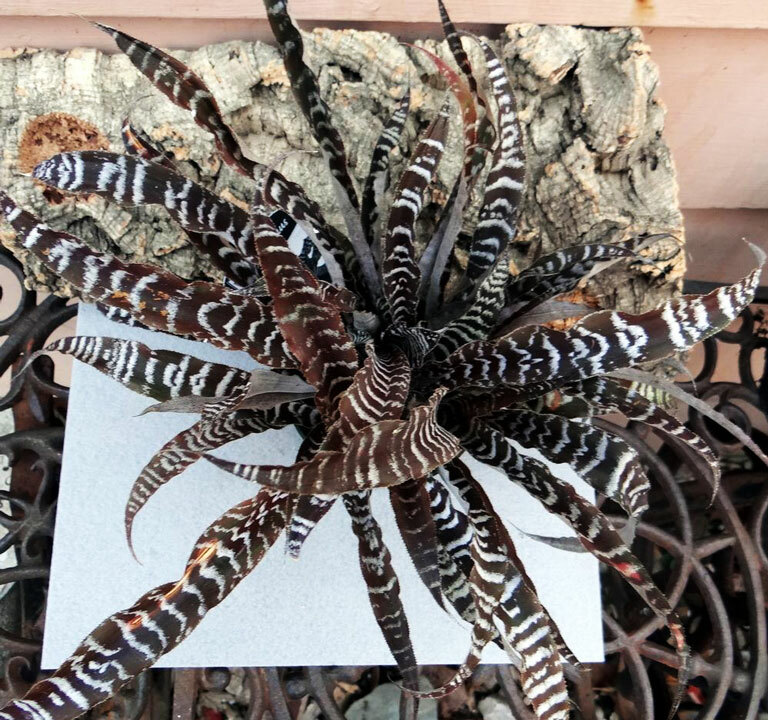 Cryptanthus bromeliads are particularly beloved for their beautiful blooms—different species of bloom at different times of the year, but each produces flowers upon maturity that can be used as pleasant foliage, and the parent plant produces offsets that will themselves bloom. Though the plant blooms only once in its lifetime, its propensity to produce offsets mean it is possible to keep dazzling flowers blooming from your bromeliads year-round. Despite their reputation for difficulty, These plants are a very feasible option for any gardener either indoors or in a tropical setting who wishes to enjoy their lovely and diverse foliage. Light: Different Cryptanthus varieties necessitate different levels of light, but most plants within this genus will generally thrive in some sort of indirect sunlight or light shade—remember, they naturally grow under the cover of trees in rainforests. 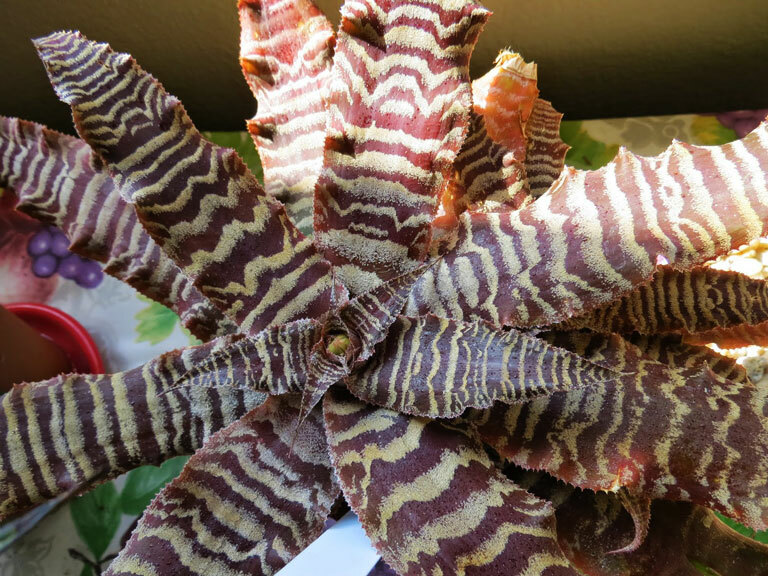 Direct sunlight could potentially bleach the bromeliad’s foliage, or make it appear leathery. 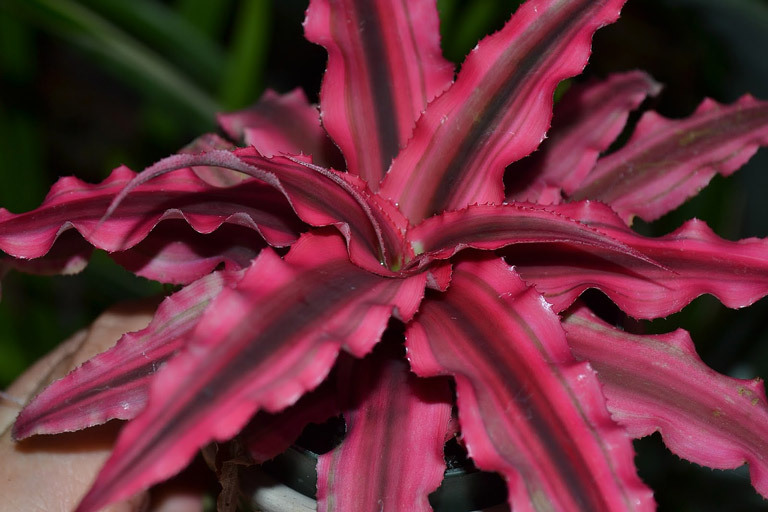 Water: Cryptanthus thrive in humid conditions, and you should make efforts to keep them moist. However, most bromeliads are fairly tolerant of drought conditions. Make sure, however, not to rest them in standing water – a moderately damp environment is moisture enough for these plants. 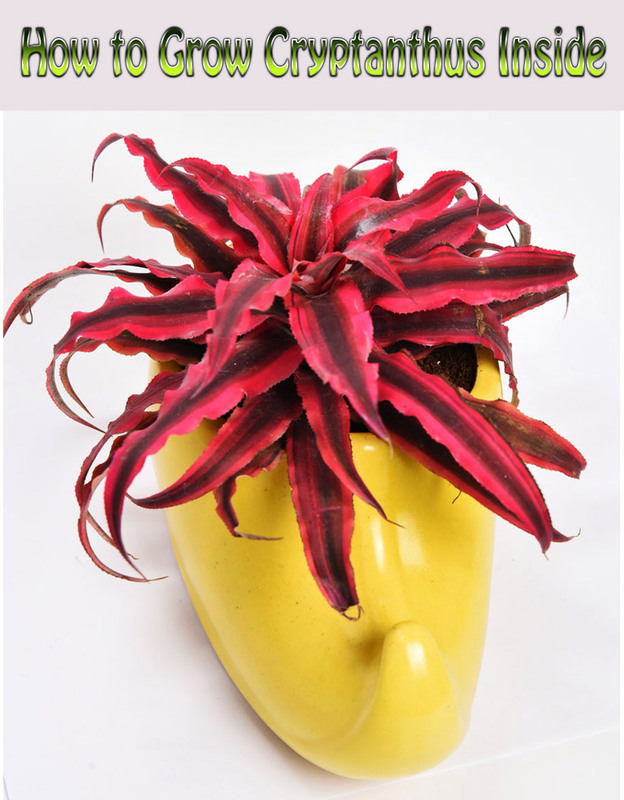 Temperature: These are ideal houseplants: keeping them from around 60 to 85 degrees will allow the bromeliads to thrive. However, they are fairly tolerant and many varieties can even survive a winter outside as long as they are not kept below freezing for too long. Though temperate conditions are best, Cryptanthus are fairly forgiving of swings in temperature. 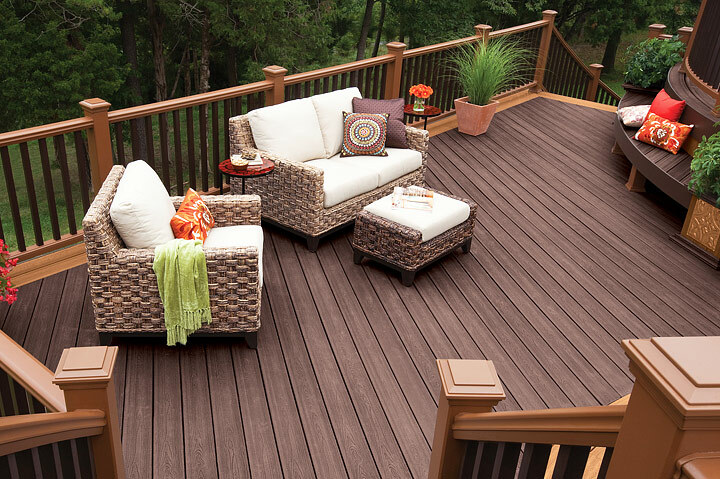 Soil: A commercial potting soil is fine. 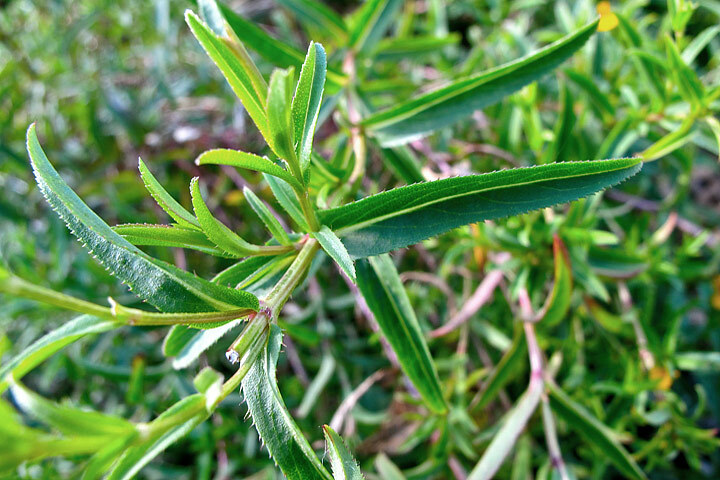 Some gardeners grow these plants in a mixture of sand and soil mix, as well – but no matter what the soil, they must be kept damp and the soil must retain water fairly well for best results. Fertilizer: These bromeliads require fertilization for maximum growth and will thrive on any balanced fertilizer – 10-10-10, 14-14-14, etc. But remember to dilute the fertilizer to somewhere in the quarter to half range – otherwise, you risk damaging the plant. Propagation: Bromeliads propagate by sending up offsets, which can then be replanted. 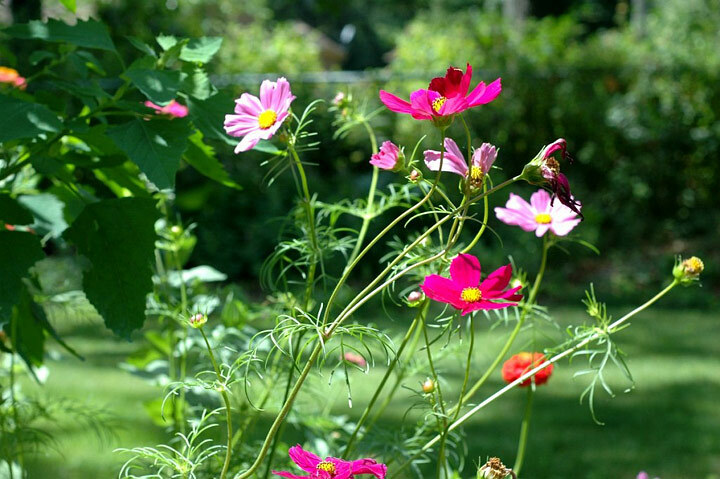 The mother plant will send up small “pups” at the base after it blooms that can then be cut off and individually potted. After the plant blooms and sends out pups, wait for the pups to develop small root systems of their own. Then sever the pups carefully and repot individually, making sure they have begun to form their own central cup – this shows they are ready to grow themselves. Their root systems will grow approximately as wide as the foliage, so make sure the pot is large enough. Take note, as well, to keep the pups moist in their infancy. 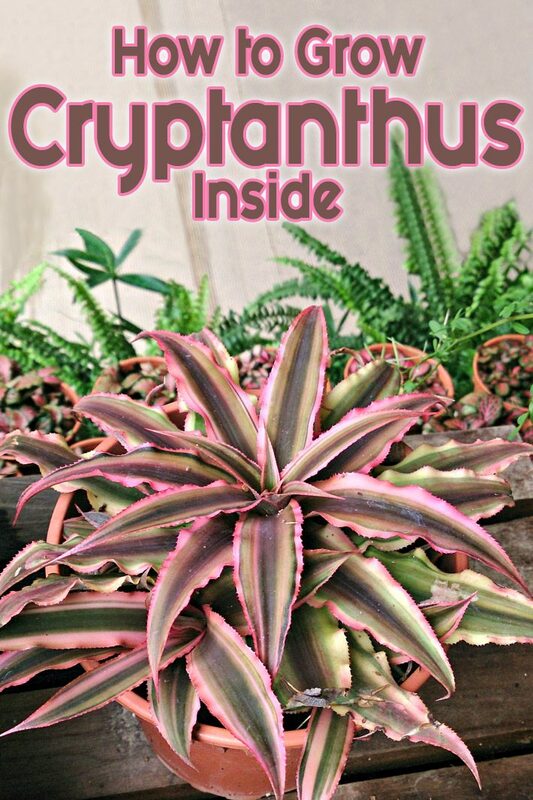 Cryptanthus is a large genus containing an incredibly wide range of plants – almost any gardener can undoubtedly find a bromeliad that suits their needs. 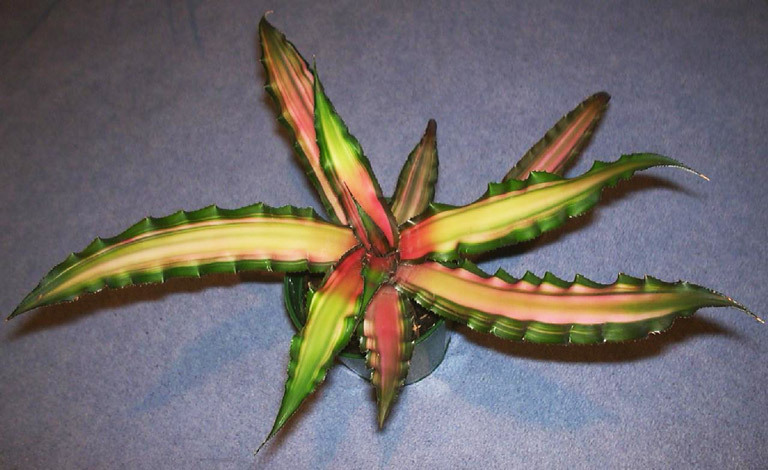 For instance, the “Black Mystic” bromeliad is known for its dark, intriguing foliage, while the Cryptanthus osiris, or “Rainbow Star”, is bright and colorful. 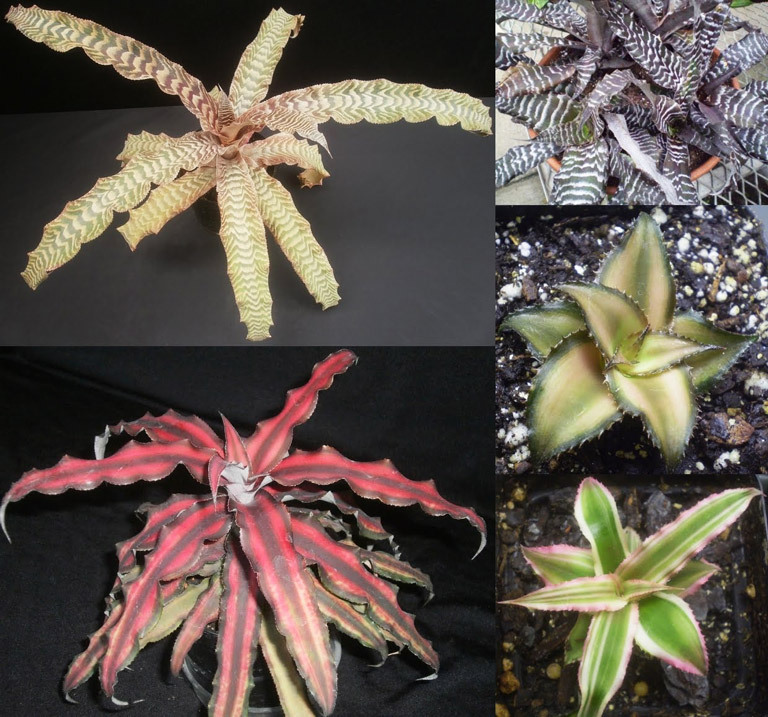 Different species within the Cryptanthus genus require different care, and you’d be advised to look into what your specific bromeliad requires. 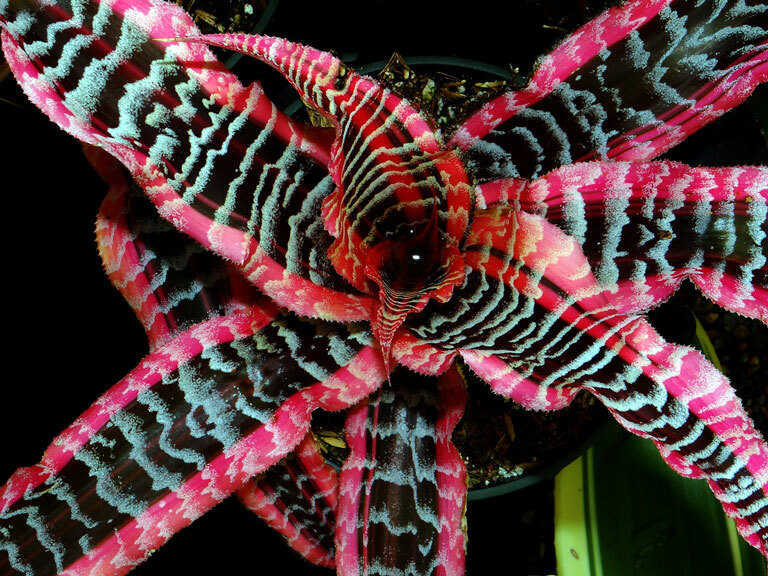 But each Cryptanthus bromeliad shares a few basic rules for care – they all thrive in humid environments, in temperate areas around room temperature, and grow best with fertilization. Keep these rules in mind, find out what specific care your plant requires, and you’ll be growing beautiful bromeliads in no time.